St. Teresa of Calcutta made a deep impression on me as a young girl as I watched her on tv and in news. 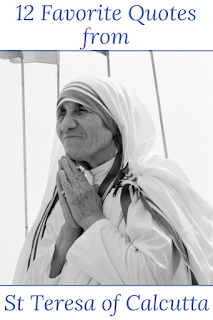 Who doesn't remember the iconic picture of Mother Teresa with Princess Diana splashed across all magazines, newspapers and news shows? To me, Saints were people who lived a long time ago, but here she was, a saint in the making. 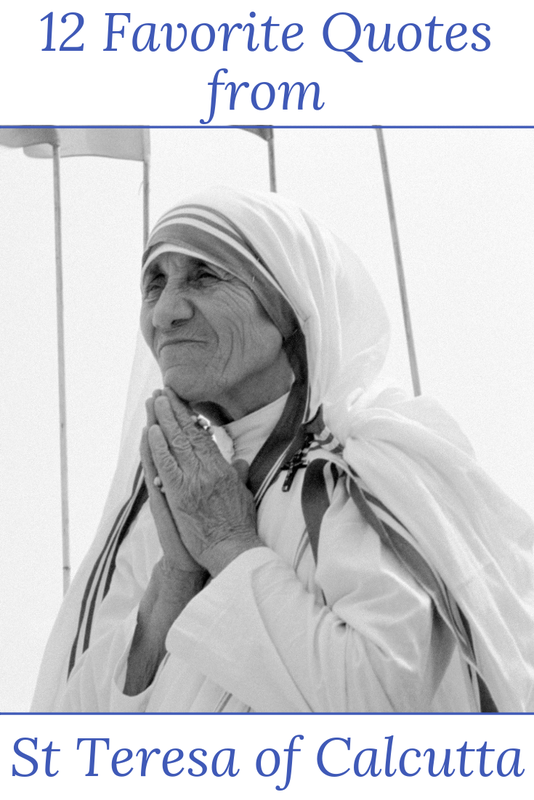 Mother Teresa was a role model of how to become a Saint in our modern world, by giving her life to God through her dedication to the poor. On her feast day, I want to share with you a few of my favorite quotes from St. Teresa of Calcutta. 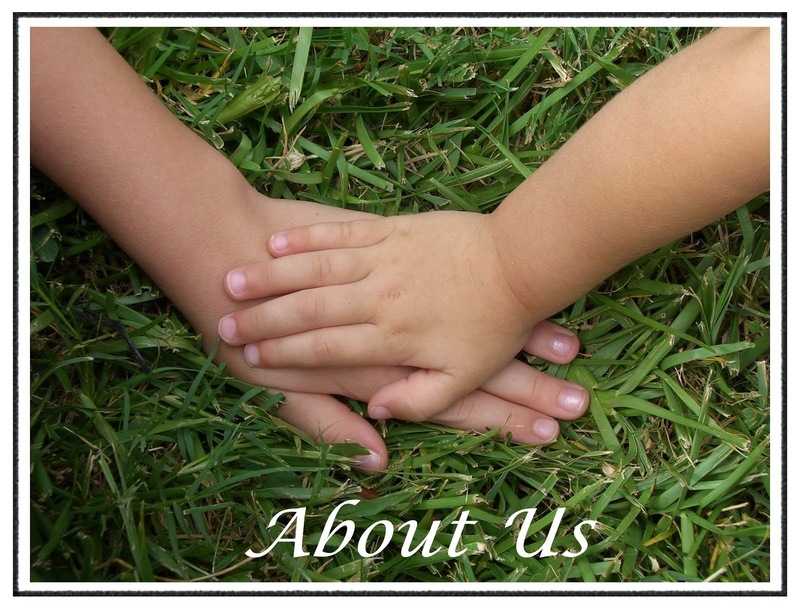 Her words are seemingly simple and straightforward but packed with meaning. 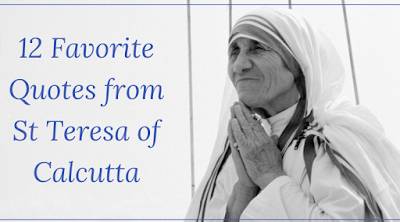 My selection comes out of a new favorite book I picked up called, Mother Teresa: Her Essential Wisdom by Carol Kelly-Gangi. 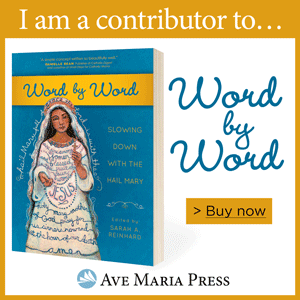 This little book contains hundreds of quotes from St. Teresa of Calcutta centered around specific themes as well as a summary of her biography and quotes about her from others. 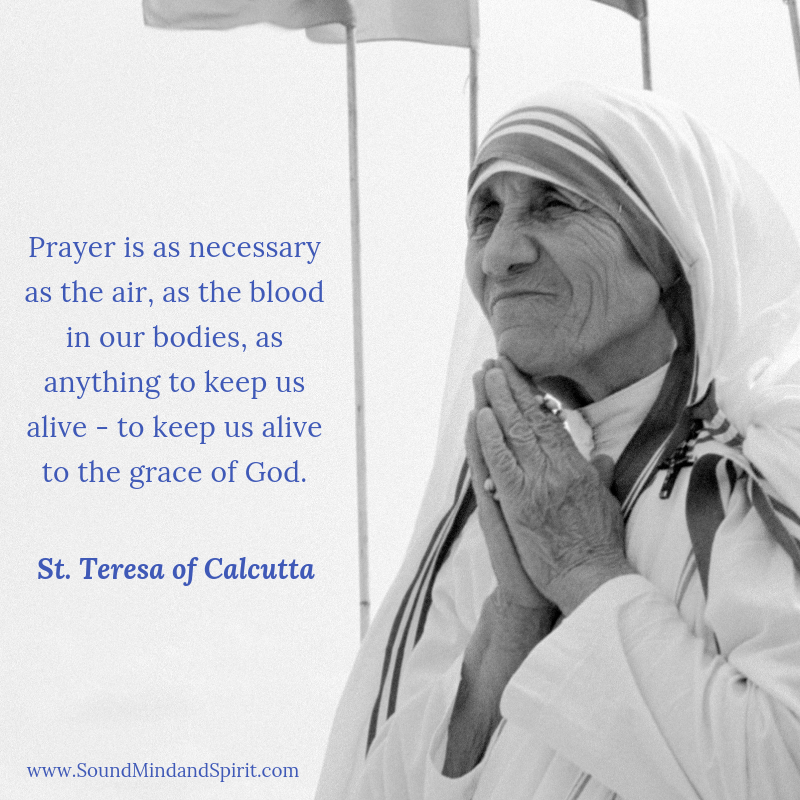 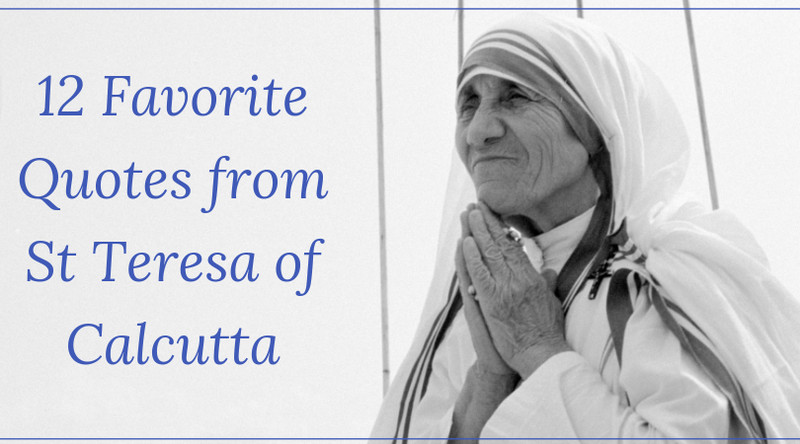 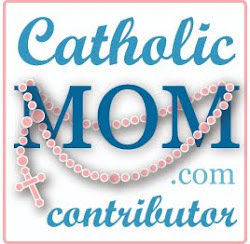 Do you have a favorite quote from Saint Teresa of Calcutta?